If you have never shot and would like to learn more about the growing sport of sporting clays, then one of our owners would be happy to give you personalized instruction and direction as they take you around our sporting clays course. 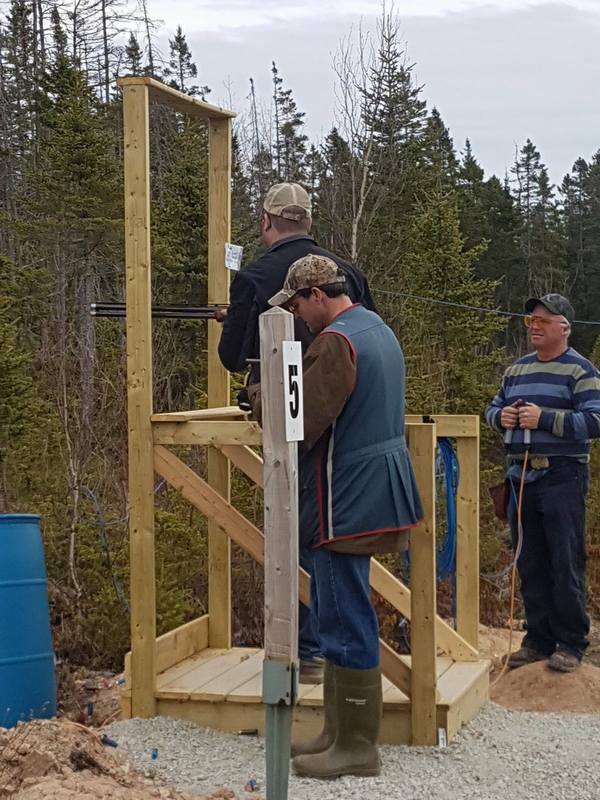 You will be provided with the equipment you need for your day at the course, including safety glasses, ear plugs, a shotgun, ammunition and targets. ​Bring your own sunscreen and water and be sure to check out our Shooting Tips videos!